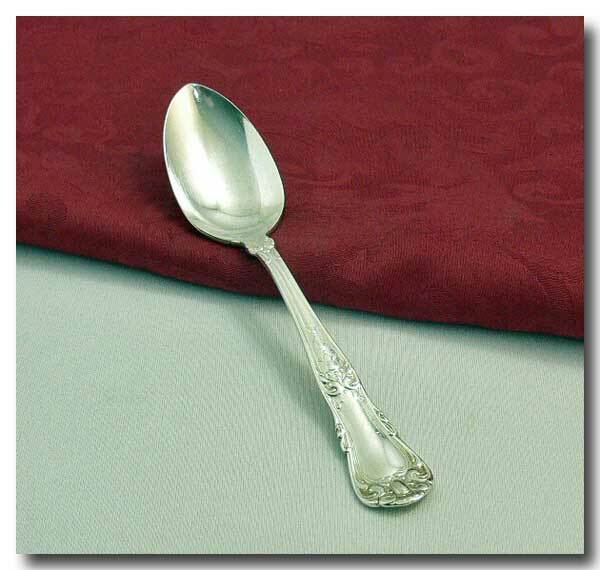 Collectivator :: EARLY TEASPOONS QUEENS PLATE. PATTERN UNKNOWN. 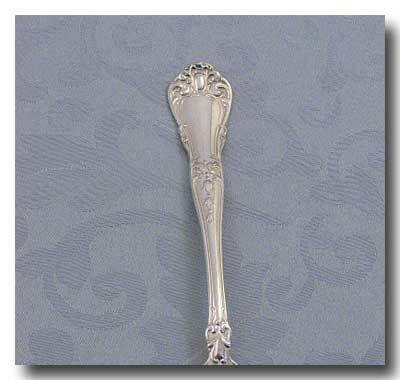 A lovely silver teaspoon. Pattern unknown. Condition: in great condition with light marks from use. No silver loss.